Many people (okay, several) have asked me about the genesis of this book. 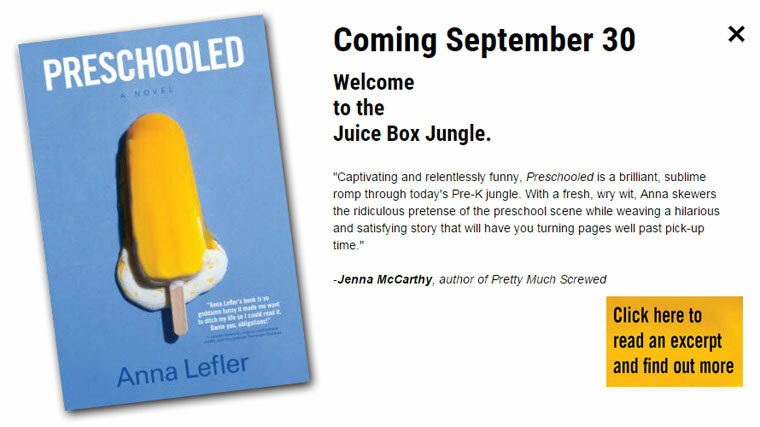 My short answer is that Preschooled is a comic love letter to my children’s nursery school years in Santa Monica. 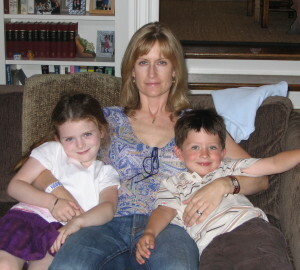 When my ﬁrst child entered preschool, l found myself surrounded by moms who appeared to be doing just that: absolutely killing it in the motherhood ﬁeld. We’re talking camera-ready school lunches, professionally planned theme parties, and shiny, manageable hair to boot. lt was like high school all over again, only I was the foreign exchange student in the pleated culottes and clogs, hoping someone would help me work my combo lock. Sure, it‘s easy for me to be clinical and above-it-all in hindsight. At the time, of course, my Type A tendencies got off the leash and l became caught up and competitive and over involved and kind of, um, LOST MY MIND. 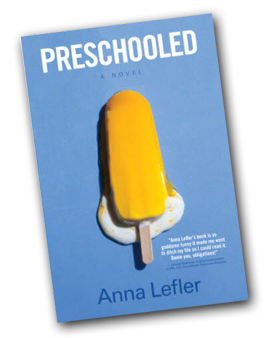 lt was like jockeying for a promotion at work all over again I know other moms — nice, normal women – in similar settings who have looked back with the same realization — that they’re not sure exactly how preschool turned into The Crucible with Crayons. l found all of this very interesting. And so l wanted to write a “workplace” novel with this emotional, competitive tension running in the background. What l did NOT want to write was a book about parenting. Rather, this is a story about grown-ups in crisis — grown-ups who happen to have children. Each of these characters faces a real-life challenge and each is striving. Justine strives to keep her feet on the ground, overcome old feelings, and protect her marriage. Ruben thinks he’s striving to build his career, but really he’s working to grow up. And Margaret strives to deal with multiple losses while ﬁghting not to lose one inch of grit to her emotions. 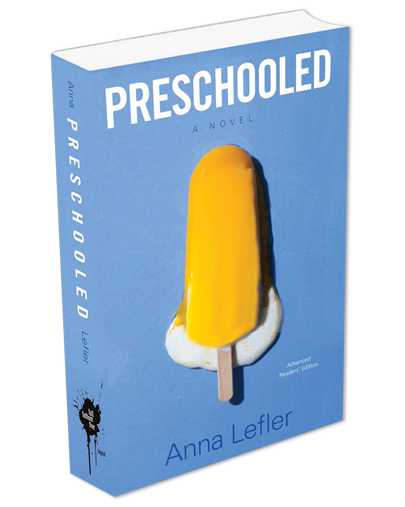 My goal for Preschooled was to tell an entertaining and satisfying story while lovingly lampooning some aspects of the world in which it takes place. l have grown to care deeply for these characters over time and, if it doesn’t sound too hokey, I have also learned a great deal from them, their struggles, and shortcomings. To me, that’s the real magic of long-form storytelling: you write that ﬁrst draft and then you set about ﬁxing it, then at some point along the way you become humbled at the realization that the story is ﬁxing you. Thank you for giving your precious time to this book. I hope that, as you read it, you might experience some small magic of your own. And, if you do, l’d sure love to hear about it.